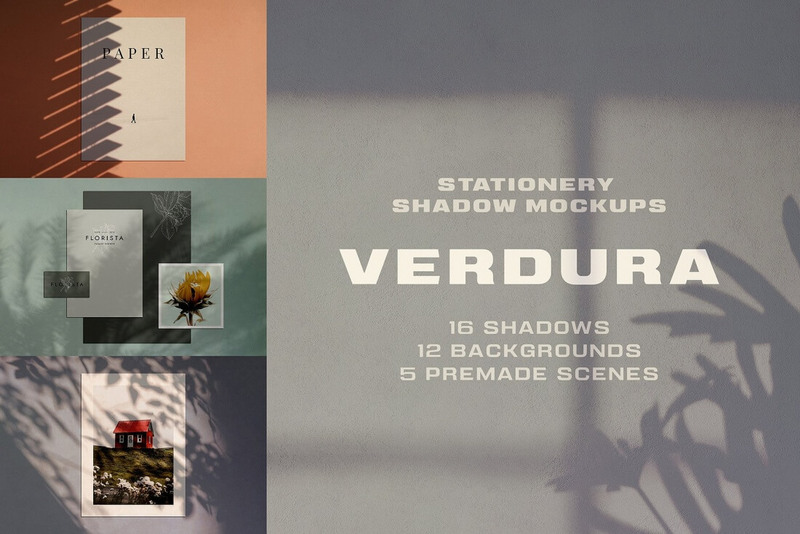 This dual deal features two beautiful sets of stationery shadow mockups. You’ll get 28 realistic shadow overlays that are simple to customize using smart objects. You’ll also get 12 gorgeous background textures, as well as an even 10 pre-made scenes for you to dive right in and get started. These hi-res files come in various paper sizes to suit your specific needs. $10 instead of $188 – Get it now! Get everything you need in one package: hosting, domain, design, theme installation and other benefits. Just $145 – Get it now! It’s another Mighty Deals Exclusive! You won’t find this typeface collection from Sronstudio anywhere else on the internet! 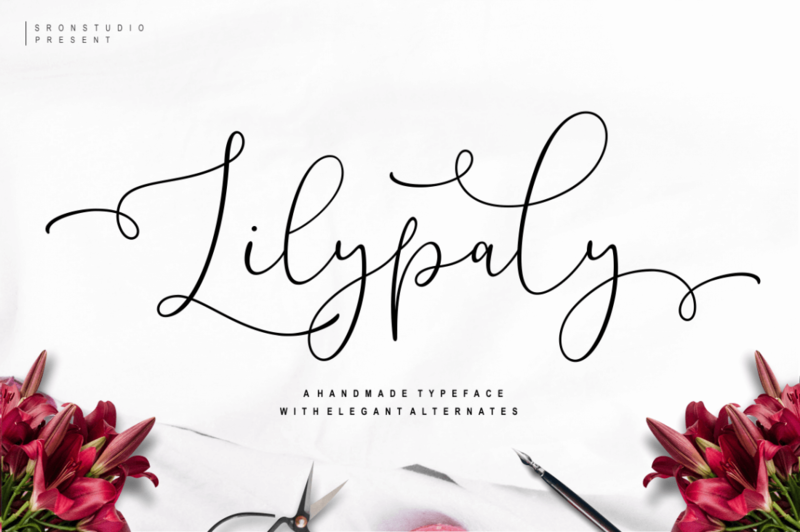 This gorgeous bundle features 5 beautiful script and calligraphy fonts that are just perfect for any project with class from wedding invitations to T-shirts. Toss in multi-lingual support and a variety of OpenType features and you’ve got yourself quite the flexible font collection. $9 instead of $73 – Get it now! 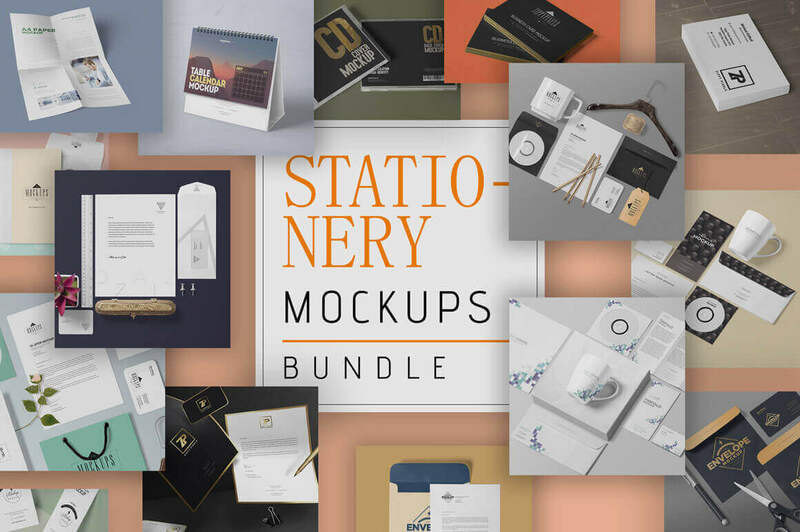 This extraordinary bundle of 111 fully customizable gorgeous mockups from Zippy Piixels will help you showcase your graphic designs on real products without spending hours. This tremendous mockup set covers almost all office stationery items including: letterhead, notebooks, envelopes, brochures, business cards, calendars and more. All mockup sets offer different styles and poses and were created from real photographs. $17 instead of $39 – Get it now! 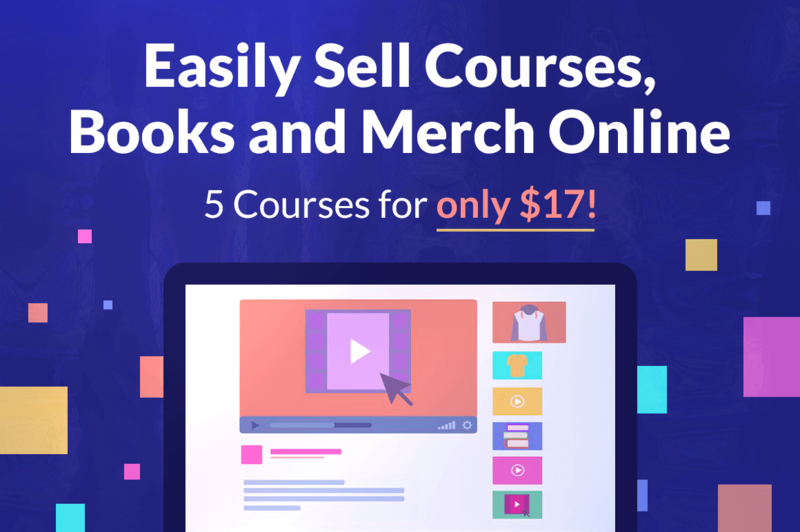 Set yourself up with a fabulous passive income thanks to the Sell Courses, Books and Merch Online bundle course. This collection of 5 different courses covers everything from selling notebooks and low content paperback books to selling print on demand at Amazon. Best of all, you don’t need any previous experience with publishing or design! $17 instead of $299 – Get it now!